Tour dates also available by arrangement in Pennsylvania, New York, Maryland, Virginia, New Jersey, Delaware. Call for schedule information. 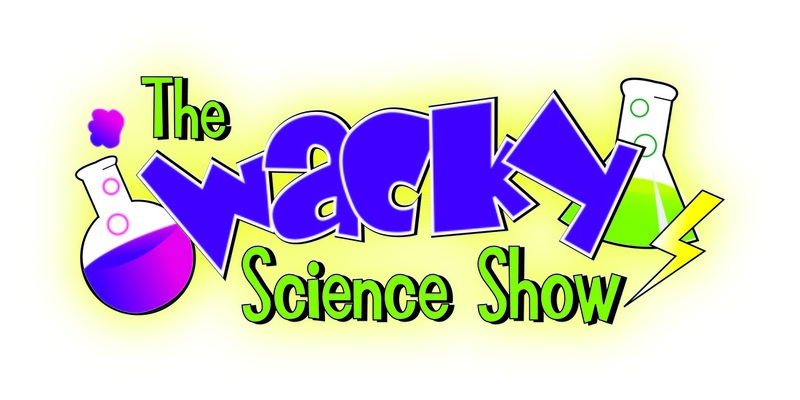 Doug Scheer is the creator of the award-winning* "The Wacky Science Show," now franchised in 23 states. and Canada. He's been performing educational programs since 1987 and spent 23 seasons touring throughout North America as a featured act for Chevrolet's auto shows. He's a highly sought after performance teacher and coach with an expertise in combining education with entertainment. His educational shows have been seen at trade shows, corporate training seminars, state fairs and in over 8000 elementary schools. Doug is widely recognized as one of the country's top children's performers having lectured to his peers at the international conference, Kidabra; MagicLive in Las Vegas; and for The Society of Magicians in Tel Aviv, Israel. 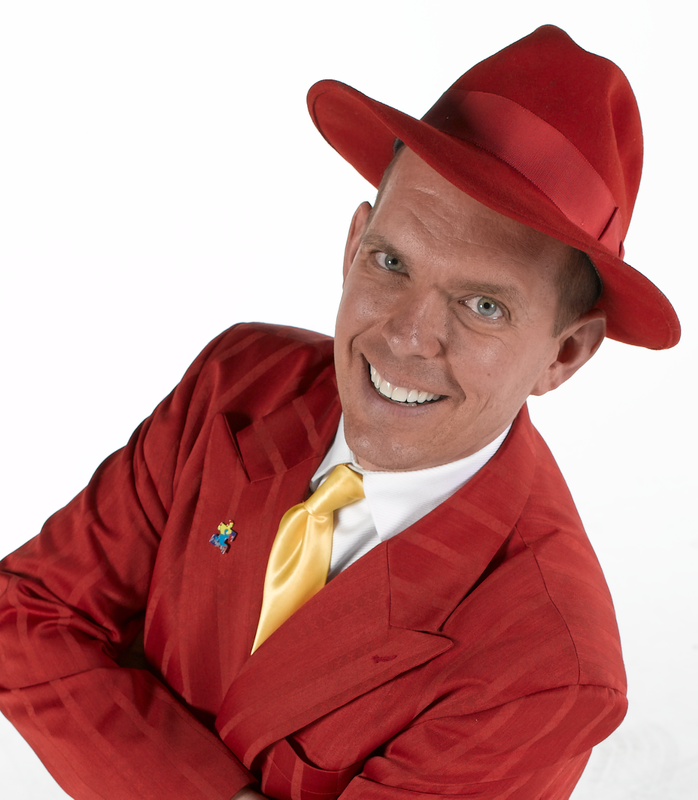 The combined SAM/IBM national convention in St Louis has already scheduled Doug to be a principle part of their kid show expert roundtable for the 2014 conference. His work has been published as the contributing school show expert in the national trade magazine "MAGIC" for four years, is the author of "Scripts & Clips, Educational Routines for School Performers," and recently published the magic and comic book DVD set called "Diversity Circus."